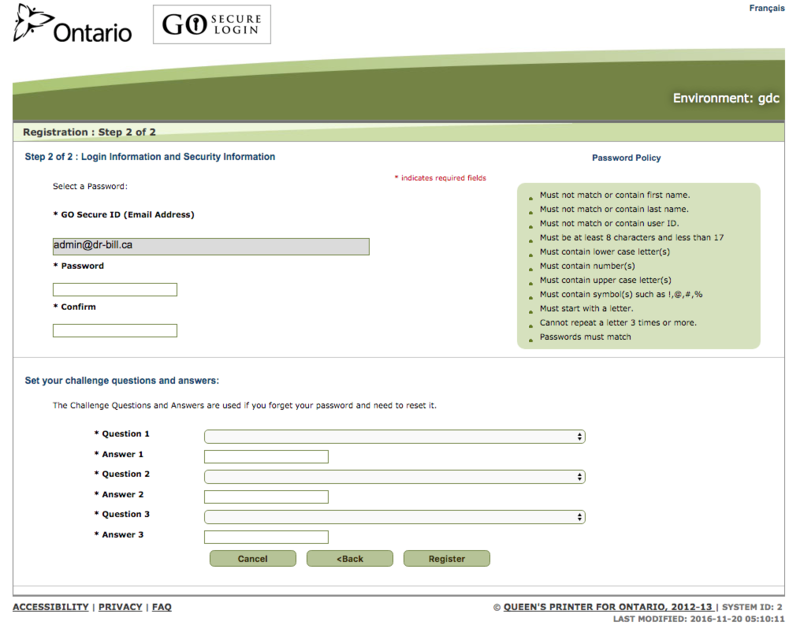 In order to complete your Go Secure/MC EDT account setup you need to have already received a registration letter from the Ministry of Health. This contains two 'unique identifiers' or codes that'll you need to enter during this setup process. This letter is sent to you after you register for an OHIP billing number. If you don't have this letter and you already have a valid OHIP billing number contact the Ministry of Health by email or phone: 1-800 262-6524 to have one re-issued. If you're new to practicing in Ontario you can register for your OHIP billing number. 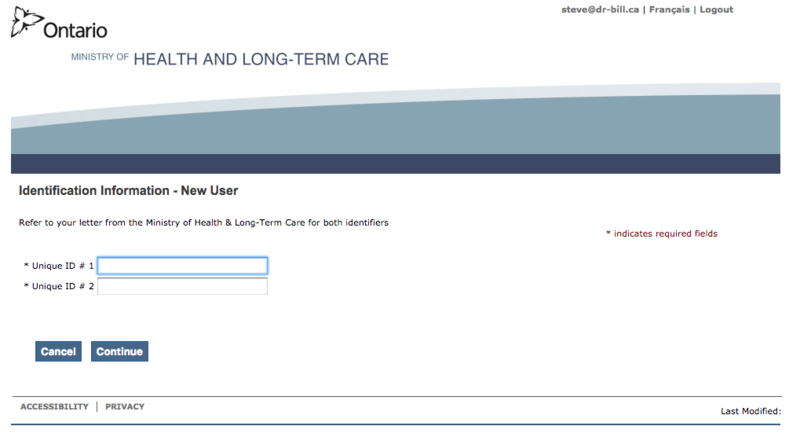 If you already have a Go Secure login-in, skip to Add Dr. Bill as a Designee. 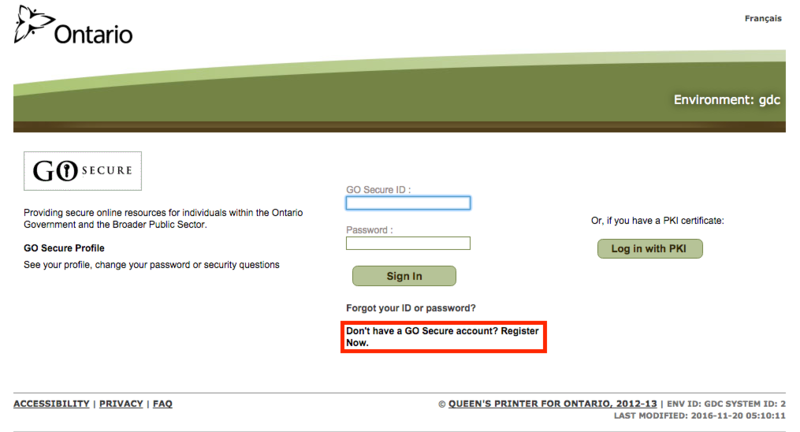 Go to the GO Secure login page https://www.edt.health.gov.on.ca/ and click 'Don't have a Go Secure account? Register Now'. At this point an email is sent to you. 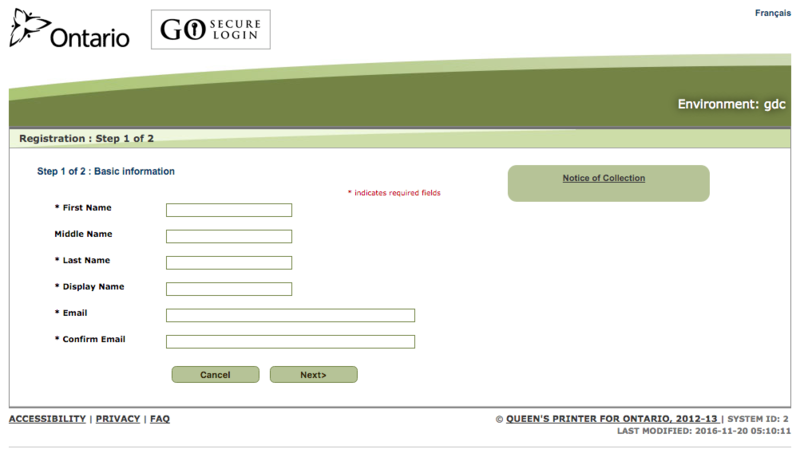 Open the email from Go Secure and click on the link to confirm your email address. 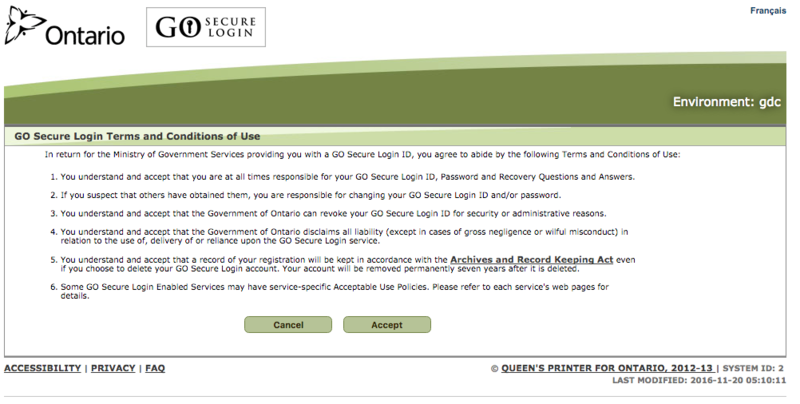 You'll be asked to log-in to your Go Secure account. Enter the details you created in the previous step. You'll be asked to validate your email address. Click the link titled 'here'. If haven't ever set up a MC EDT account before, leave the selection as 'New User'. If you're migrating from the old MC EDT system, select 'Migrating EDT User'. then continue. In most cases you'll be selecting 'New User'. If you aren't sure, launch the chat widget in the lower-right of the screen and we'll help you out. These are contained in the letter that was mailed to you by the Ministry of Health. Final step: adding Dr. Bill as a designee. Interested in more? Want to know how to maximize your Ontario Billing? Check out our OHIP Billing Guide.